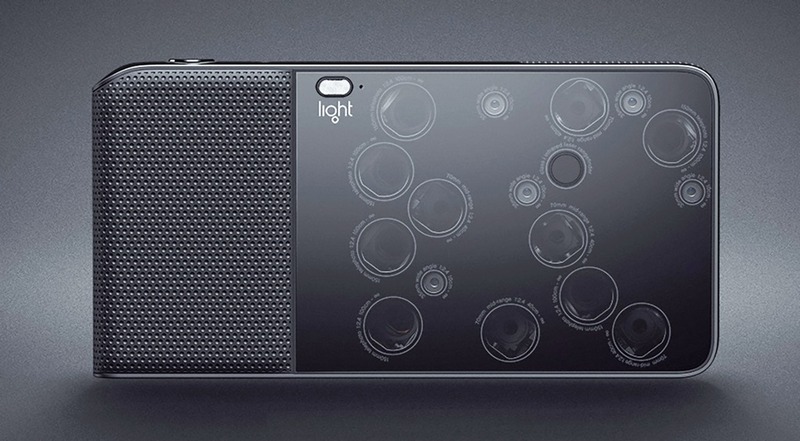 Using a unique combination of computational imaging to combine images from 16 small sensors, and lenses that use mirrors to achieve long focal lengths in a thin package, startup Light has announced and demonstrated a 52MP camera about the size of a smartphone that features a 35mm-150mm optical zoom. You can read more details about it in the story I wrote for Extremetech.com, and I’m eagerly awaiting the point in the process where there are real units for review. In the meantime, let us know your thoughts about whether you’re likely to buy one of these, either at the pre-order price of $1300 or the retail price of $1700 when it ships in late summer 2016. Will you miss the zoom and focus rings on your DSLR, or the optical viewfinder, or be so glad to get rid of the weight and bulk that you’ll gladly trade them for a touchscreen?